Trips like the one Steve took in 2014 are special. While they are available to anyone with the desire to undertake such a journey, everyone's Alaskan experience is unique. The most common mistake people make when visiting is expecting too little. Alaska is huge, with a world of opportunities for any outdoor enthusiast. Steve wanted to fly fish, so he wore himself out reeling in salmon and trout for a week in the middle of a pristine national park. Identify your own goals, decide what level of comfort is required, and dream big. Katmai National Park is home to a wonderful cross-section of Alaska wildlife, as well as the sight of the largest volcanic eruption of the 20th century. The park was established in 1918 after the Novarupta eruption, and has remained a popular destination for scientists and tourists for the last 100 years. While Steve didn't visit the Valley of 10,000 Smokes on his trip, it is nonetheless worth reading about if you're unfamiliar. Scotty and Steve were there to fish; as were the bears. Katmai National Park is famous for large salmon runs, which in turn provide brown bears with the nutrients needed for winter. Wherever you find salmon in Alaska, it's a safe bet you'll find bear as well. Due to this, Steve was able to check a couple boxes on his bucket list on this trip, as he spotted his first brown bear, and landed his first sockeye while fly fishing. 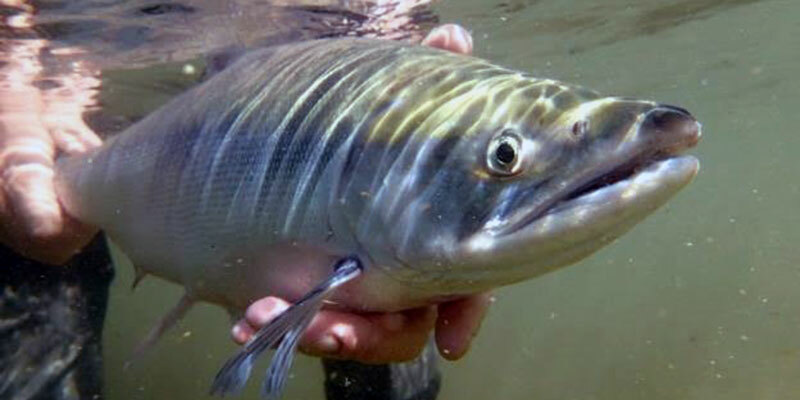 All told, Steve caught and released 33 sockeye on the fly rod, along with rainbow trout and arctic grayling. In June of 2014, Steve was stationed at Fort Leavenworth in Kansas. He and his fishing buddy Scotty decided to meet for a fly-fishing trip to the Alaska Peninsula. Steve had already been to Alaska, but this was his first trip to Katmai National Park. Hopping on a jet for the 2,700 mile journey from Kansas City to Anchorage, Steve met Scotty to gather supplies and prepare themselves for a week of fly fishing in the Alaska wilderness. 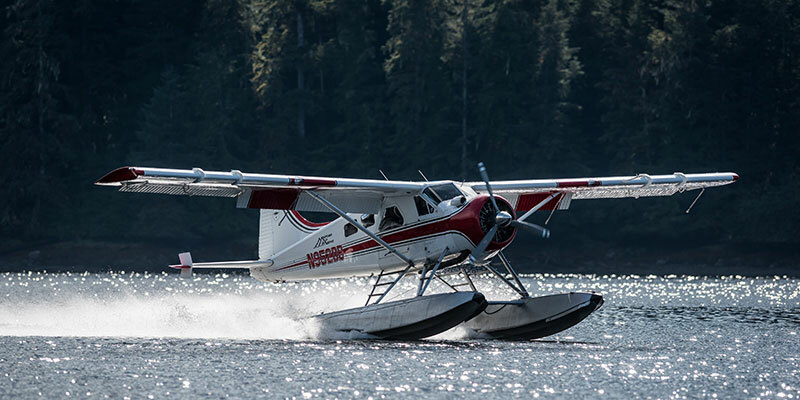 After completing any last-minute outfitting they needed, Scotty and Steve boarded a DeHavilland Beaver seaplane for a flight out to Nonvianuk Lake. Although the location and motivation change, Scott and Steve lived a vacation common for visitors to Alaska. Over six days, they were dropped off at one location, fished, hiked, and boated to another, and were picked up again by seaplane. For this particular journey, Steve and Scotty were dropped off at Nonvianuk lake, floated and fly fished their way down the Nonvianuk river, through the confluence of the Nonvianuk and Alagnak, and were later picked up via seaplane prior to the Alagnak terminus. Boats and seaplanes are the main modes of transportation in coastal Alaska, and until you head farther north, you're going to have a hard time getting anywhere that doesn't involve one or both of the two. Steve grew up as one of seven children, and inherited the fishing bug from his father while casting lines for large mouth bass, crappie, and perch in the ponds of Laurel, Mississippi. But the ponds ultimately weren’t quite enough for Steve: by the time he turned seventeen, he’d fallen full-bore in love with fly fishing. He would get in his car nearly every weekend and drive to Arkansas to fish in the White River for both rainbow and brown trout. 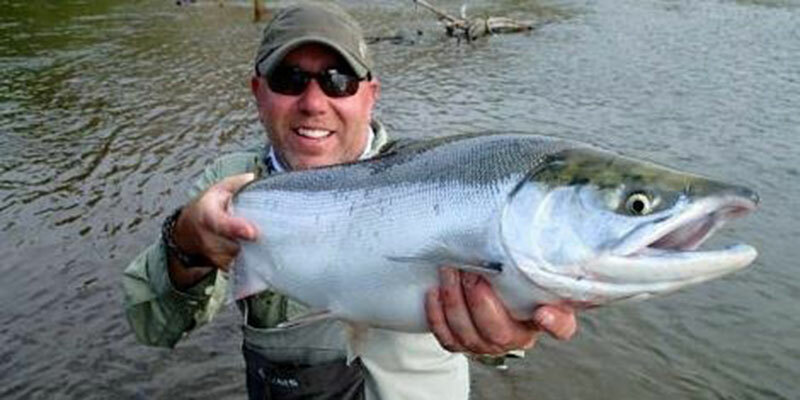 If you want to see passion show clearly on a man’s face, just bring up the art of fly fishing, and Steve will deliver. During the twenty years Steve served our country in both the army and the air force, he could be found during his leave fishing in locations as distant as the Philippines and Japan. 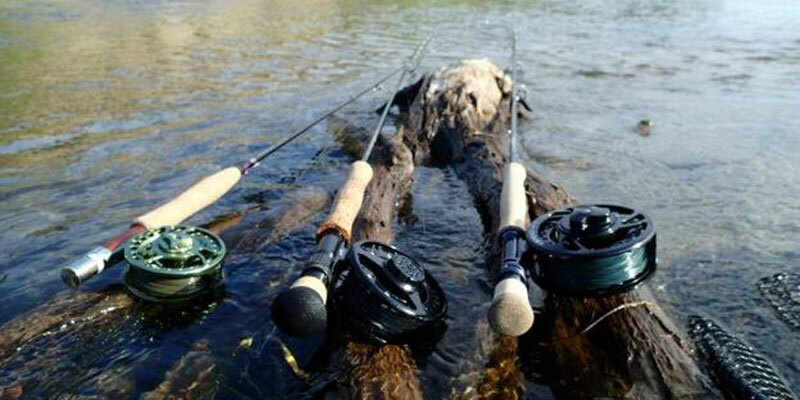 He still travels 20-30 times a year to satiate his love for fly fishing. When Steve’s not fishing, he’s also a white tail deer hunter, an accomplished sailor, and a professional wildlife photographer who donates all profits from his photography to St. Jude Hospital.